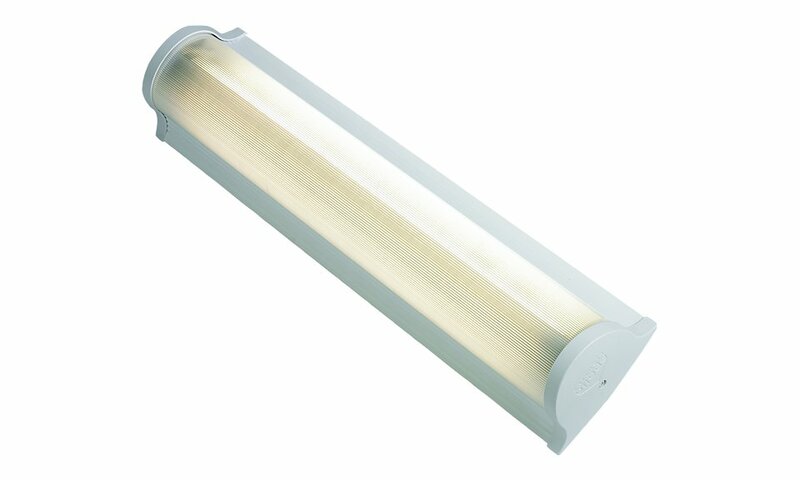 A range of luminaires specifically designed to meet the needs of hospitals. Directing light over the bed and without glare to the patient and medical staff resulting in a more restful environment for the eyes, whilst avoiding many problems associated with more directional and localised lighting systems which are required to be in close proximity to the area of need. The Ariel Curve LED range is particularly suited for use in the following applications and environments.